I’m the third-string kicker, the only woman on the team and nothing better than a mascot. Until I’m not. Until I get my chance to earn a full scholarship and join the team as first-string. The only way I’ll make the cut is to accept help from the one man I swore to never trust again. The problem is, with each stolen glance and lingering touch, I begin to realizing that trusting Trent isn’t the problem. It’s that I can’t trust myself when I’m around him. of books). She’s pursuing her dream of becoming a writer. her. Ethan’s dedication and love never fails to inspire her. doesn’t want to be helped? inspirational Love Story. A Life Lesson. contemporary series. Graseen Ville series. but she couldn’t take him down with her. There was no way she could let him give up his dreams to take care of her for the rest of his life. She had to be harsh to be kind. 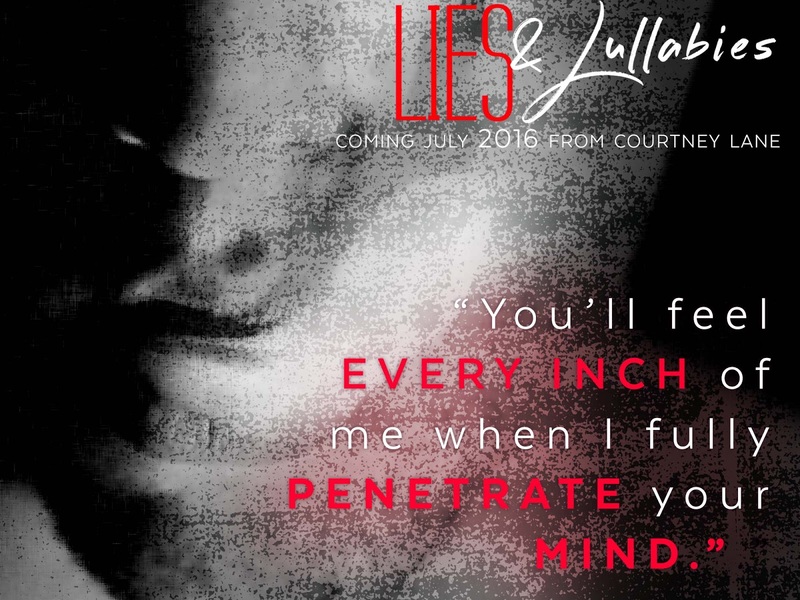 Sign up for Courtney Lane’s newsletter below! Currently, Courtney can be found either working on her next book, playing the latest role-playing game on her X-Box (pr .eferably a game by Bioware), or spending time with her family. Léo Dubois is a Handler. A Handler of Women. Himself–and the right hand man serving the king of the French mob. When Shepard gifts his wife the divorce she deserves, setting her free from abuse, Shepard begins a fresh start in a new land.